Our lives have become more complicated in some respects, even everyday things like logistics and clothes. For instance most of my wardrobe was geared to housework and gardening and welfare work. It’s a little different now. The public are often presented with a very formal, controlled view of Prime Minister’s wives through the media and well-staged political events. But what happens when these women are ‘off duty’ and behind closed doors? What are their secrets, past times or quirky traits? Are Prime Ministerial couples as united in private as they are in public? What did they do before or after they were a Prime Minister’s wife? Do we ever get to know the private women behind the public image? Pattie Menzies (above left) was a public figure who led a very private life. Although known as the Grand Lady of Australian politics, behind the scenes she was a down-to-earth, family-oriented person. 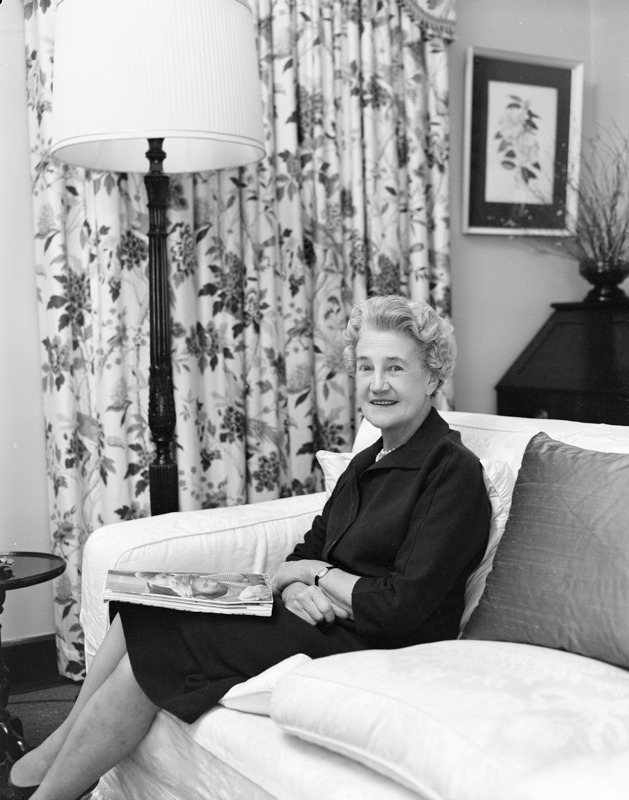 She lived by the strict rule of ‘no talk of politics at home’, and admitted that she did not thrive on the excitement of the ‘political game’. When asked by a reporter what her idea of happiness was, she replied ‘Quiet. Complete quiet’. The wife of a politician learns early on that the wounds her husband receives are hers to heal – with sympathy, with laughter, and with her own courage. 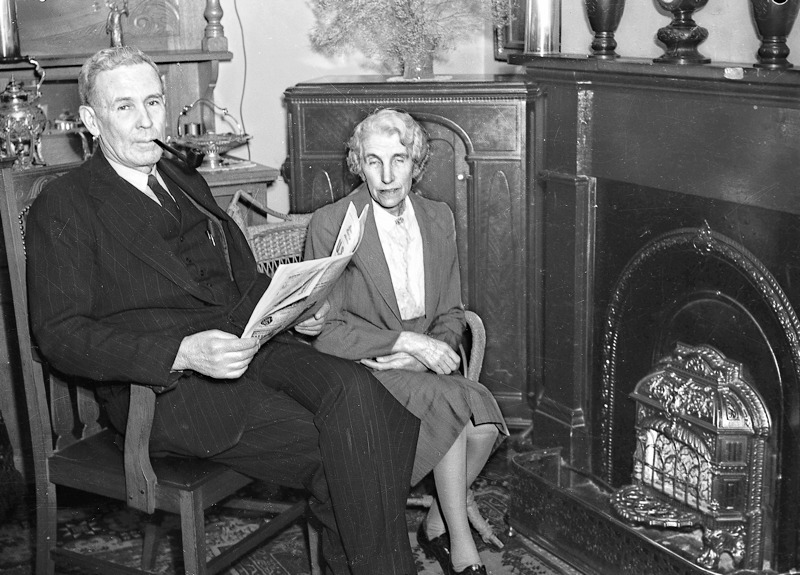 Elizabeth Chifley (left) had no interest in politics and rarely participated in the ‘official’ duties that came with being married to the Prime Minister, remaining out of the public eye at her small cottage in Bathurst. 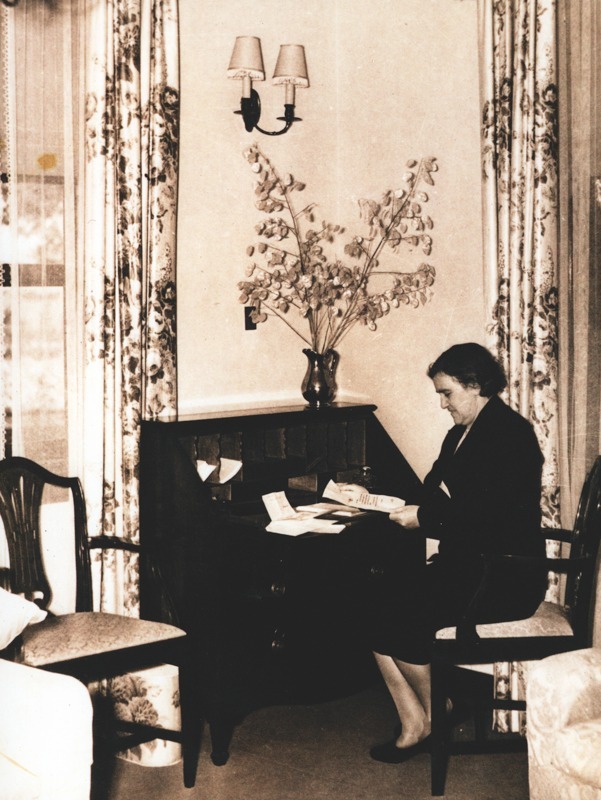 Elsie Curtin, pictured at her desk at The Lodge 1942. Image courtesy of the John Curtin Prime Ministerial Library.